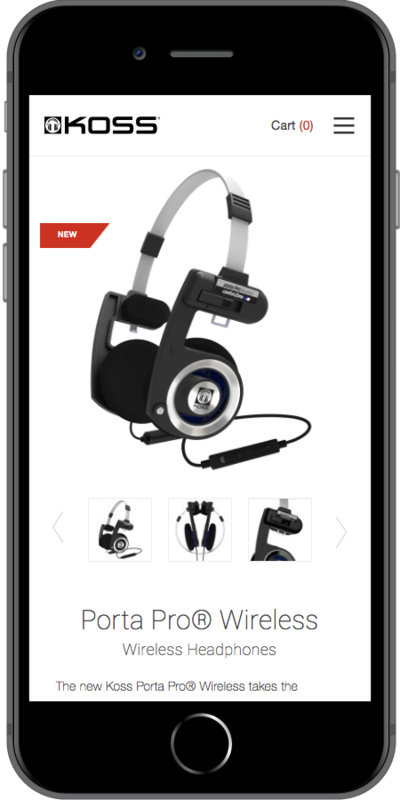 Koss Corporation has been a Milwaukee-based company since 1958, and provides high fidelity stereophones and audio accessories worldwide to its international customer base. 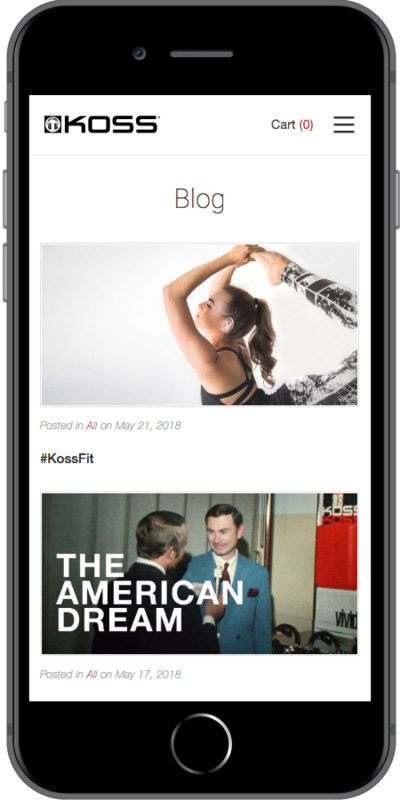 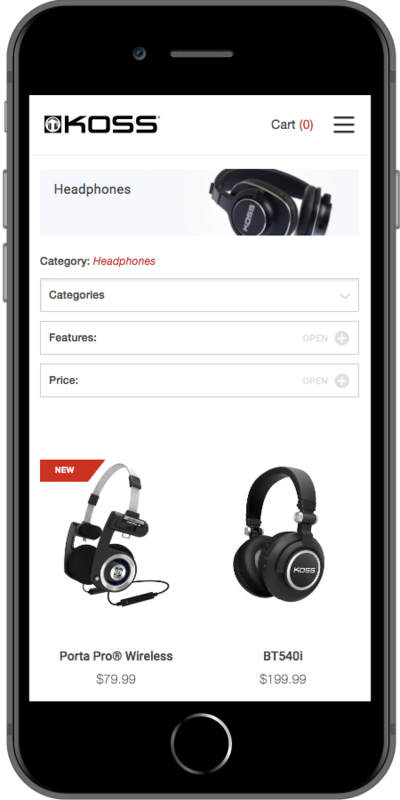 Koss partnered with Starkmedia with the hopes of achieving a seamless and simple user interface for consumers to buy Koss products on all devices. 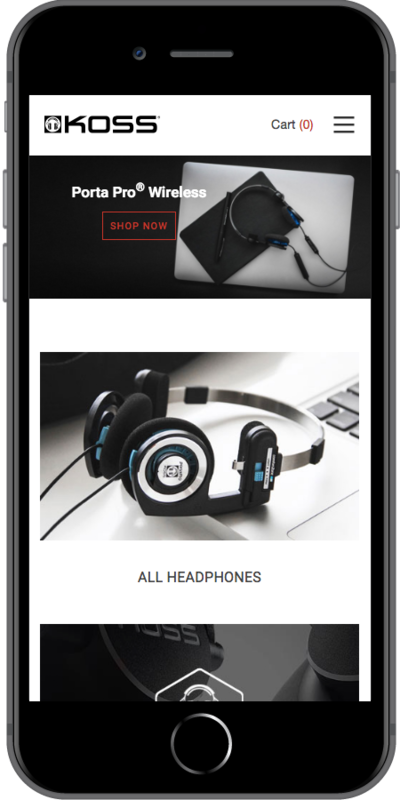 Starkmedia’s team implemented a simple yet robust backend interface, the Magento eCommerce platform, which allows extremely easy content and product management. 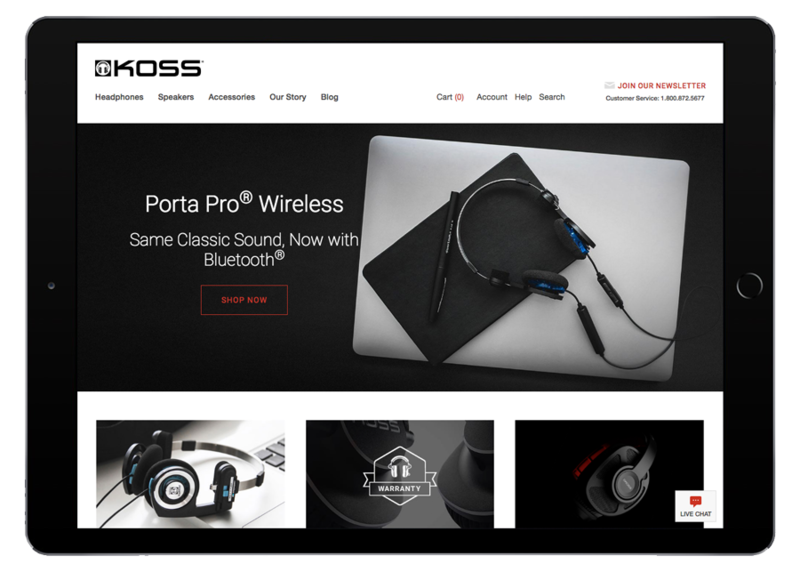 Koss’ website is now responsively designed in order to create an intuitive user experience that effectively delivers product information and eCommerce capabilities across all devices.